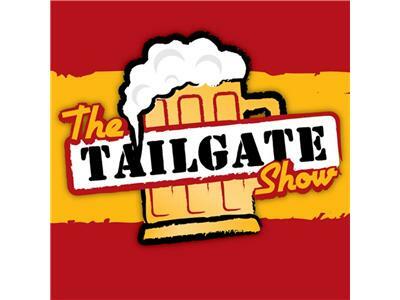 The Tailgate Show #15 is here! Uncle Ed, President of The Ultras and co-host of Ultras Alive will stop by. Will he come armed?? We'll talk about last weeks epic Tailgate, the win against Edmonton, Euro 2012, and this upcoming game vs Minnesota. Grab a brew and hang with us! Follow the link and tune in on 6/21/12 at 7pm. Go Strikers!